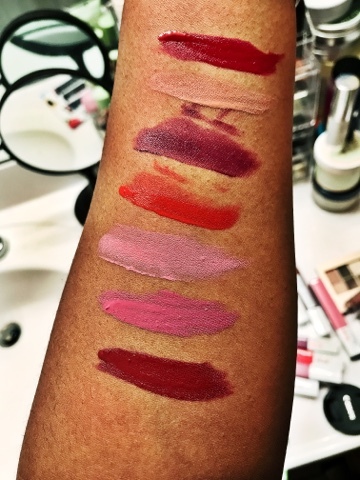 If you are like me than you are always looking for great lipstick. What I mean by that is... a matte lip that is very pigmented, last for hours, does not dry out your lips and stays put (where it is not all over your face). Well I have found it! This Maybelline Matte Ink is amazing. Hand down my favorite matte lipstick thus far. It just came out in June and I am obsessed. Thank you Maybelline! There are ten shades in this affordable product line. Check out my YouTube video here or below where I swatch seven of my favorites. 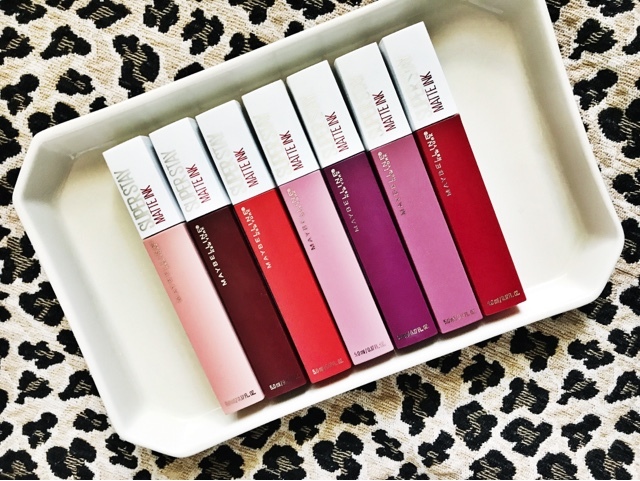 Have you tried this matte lipsticks? If so do you love it as much as I do? Find my favorite color of the summer here and many of my other favorites below.